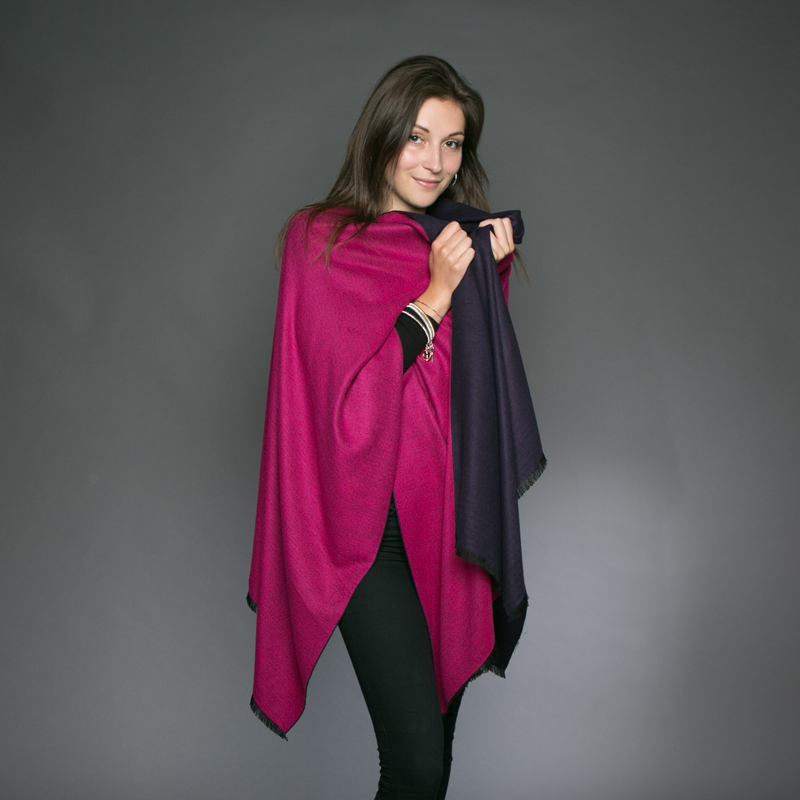 Stunning reversible cashmere-feel poncho wraps that come in several beautiful colours. 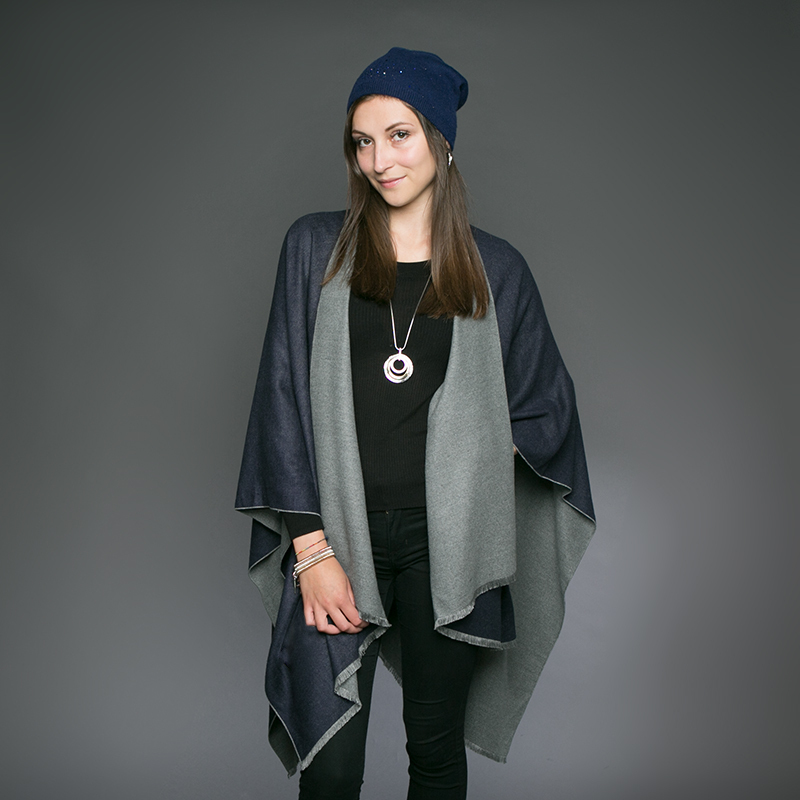 Super-soft yet 100% viscose so very easy to care for. Machine washable. 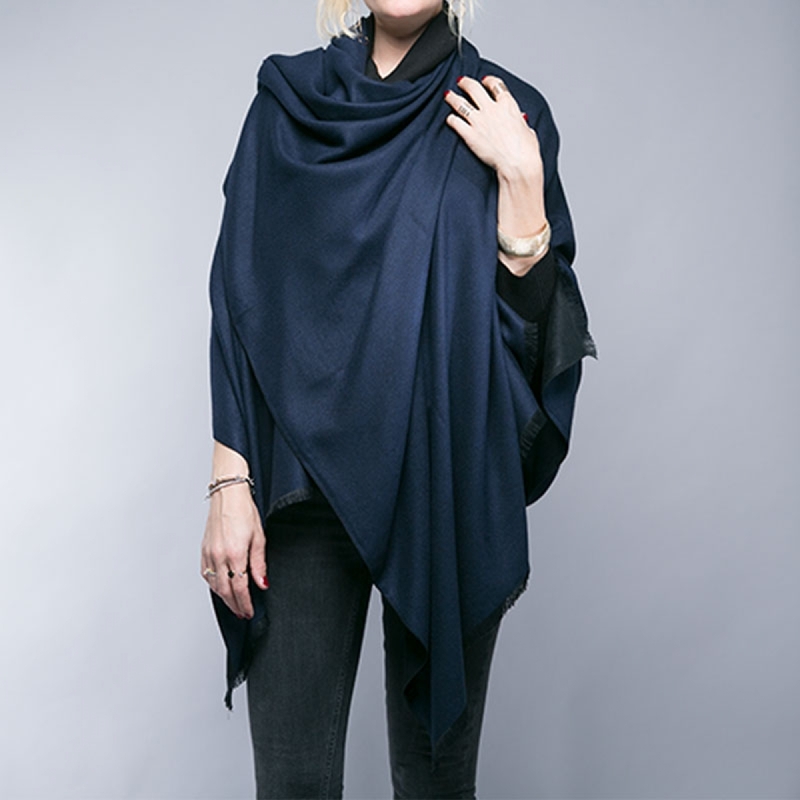 Wonderfully pearlescent buttons side fastenings mean you can wear this poncho in a number of ways , our Luxury soft multiway cashmere , wool and viscose blend. Poncho is a true investment piece for your wardrobe. So soft to the touch and incredibly warm, it's perfect for layering and your season-to-season go to. The pretty beautiful and versatile, what more could you ask for! 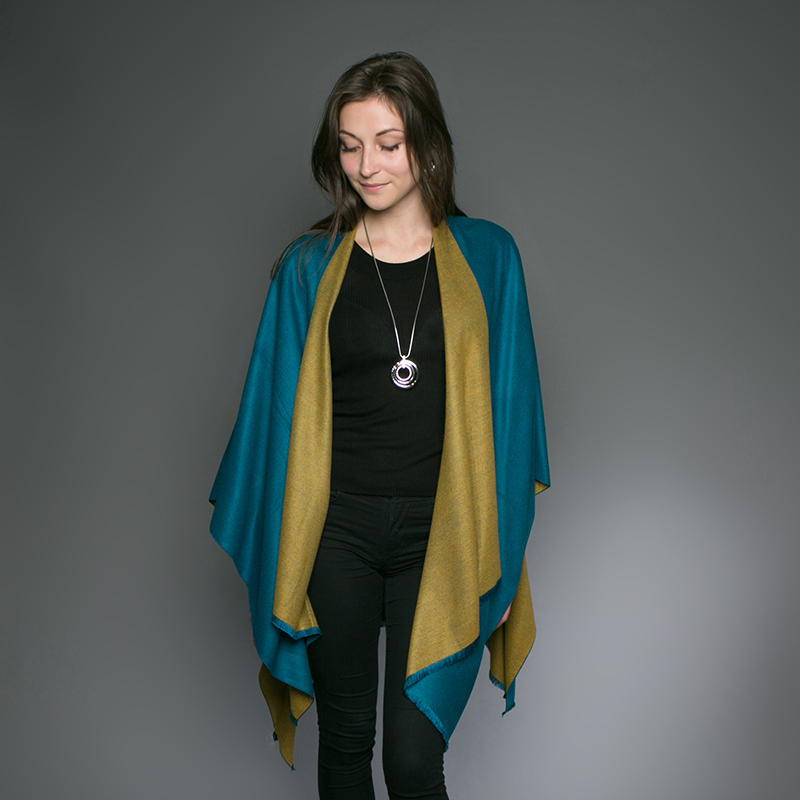 Can be worn in several different ways, slash neck, cowl neck or v neck and shawl. You can dress it up with beautiful silk scarf and a long necklace or either. We have a gorgeous range colours to choose from.